This full length CD album by Mario Hammer And The Lonely Robot might come as a surprise to you, because you might not have them on the radar. 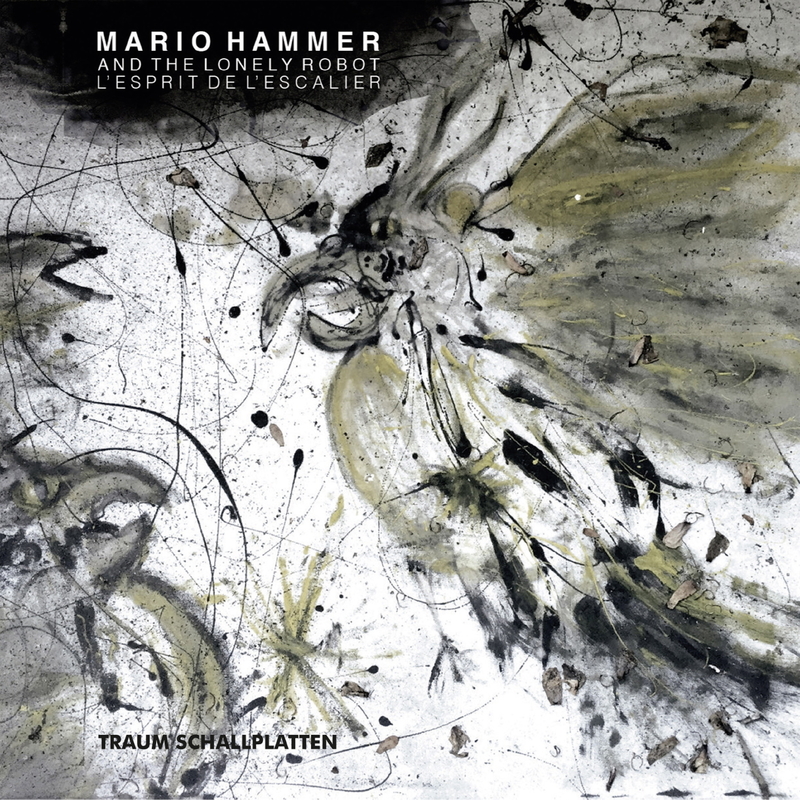 But Mario has already left traces of his skill especially by releasing single track of modular music on our series Tour De Traum as well as recording under the name of RWAC. Since then people had caught up on to him… like Robert Babicz who asked him for remixes and DJs like Dominik Eulberg who inspired him to leave the path of dance culture and to work just with sounds. The result is a 60 minute non dance full analogue piece of modular music: L’esprit De L’escalier.